Well this has made us very happy! 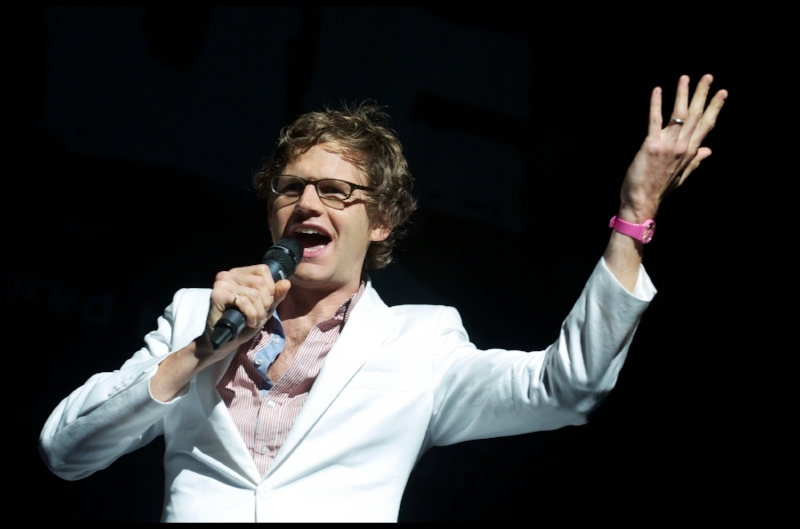 We're really excited to announce that comedian Mark Dolan will not only be joining us at Leopallooza XII, but that he will also be the MC and host of The Funny Side (our new comedy area) for the entire weekend! Extra extra fun! Mark Dolan is an award-winning broadcaster, writer and comedian. As well as hosting the iconic Channel 4 comedy series Balls of Steel, he also travelled the wold for C4 in The Worlds... And Me, meeting the world’s most extraordinary people, including the tallest woman, smallest man and fattest pet. Not all in one day - that would have been exhausting. As well as being a fixture on the telly, Mark has also been a stand-up for almost two decades, which is amazing because he’s still only 28. He most recently scooped a stand-up award at the 2018 Leicester Comedy Festival and his brand new show Asking For A Friend will be touring the UK from Autumn 2018. Mark’s hobbies are running, drinking tea and agreeing with his wife.